If you have your mind set on a shiny new smartphone, but its three-digit price tag is making you have second thoughts, there is always the chance that Amazon can help. The online retailer would usually sell even the hottest handsets at prices lower than what a wireless carrier would ask for them, and the deals that we have to tell you about today are very tempting indeed. The first smartphone that has just had its price slashed is the Samsung Infuse 4G, which is now available on Amazon for $89.99. As expected, there is a 2-year contract with AT&T that you have to sign first. The offer is valid for new AT&T customers, but if you are eligible for an upgrade, you can still grab the Infuse 4G at a discounted price - $99.99, to be exact. 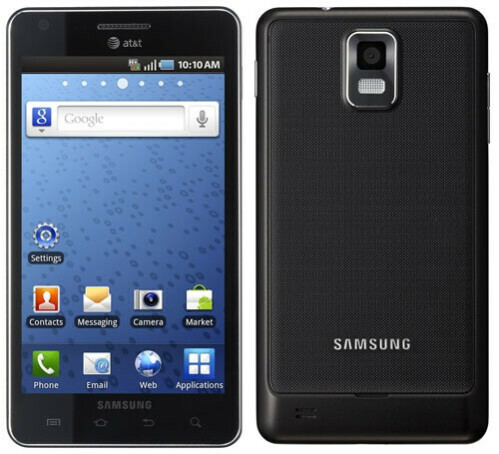 What might make you want to own the Samsung Infuse 4G is its spacious 4.5-inch display, so if you are a fan of large touchscreens, this might be the perfect device for you. Feel free to check out our Samsung Infuse 4G review for more details. The second device that you can grab at a discounted price is the Motorola ATRIX 4G, which Amazon is currently offering for a mere $0.01. Of course, a new 2-year agreement with AT&T is required, and if you are eligible for an upgrade, buying the ATRIX 4G through Amazon will set you back only $29.99. 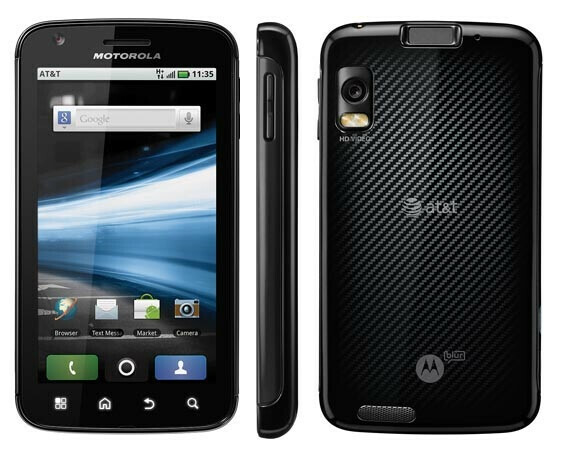 Dubbed by Motorola as "the world's most powerful smartphone," the Motorola ATRIX 4G packs a dual-core NVIDIA Tegra 2 chipset clocked at 1GHz and boasts a whopping 1 gigabyte of RAM. Have we sparked your interest? You can read more in our Motorola ATRIX 4G review. So, if any of the two smartphones have caught your attention, links to their respective Amazon listings have been provided for you below. Check out the Samsung Infuse 4G on Amazon here. The Motorola ATRIX 4G is available on Amazon here. It is weird that if you have a family account upgrade you don't qualify for the steep discount. The price they charge on amazon is actually 50% higher than buying thorough At&t directly. 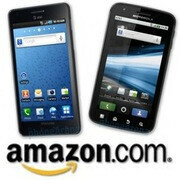 Amazon.com will not honor the price On the Samsung Infuse what a sham.